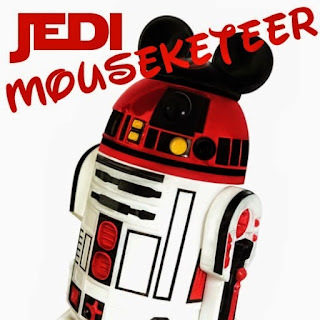 Jedi Mouseketeer: Star Wars Day: Save up to 77% off STAR WARS games on STEAM! 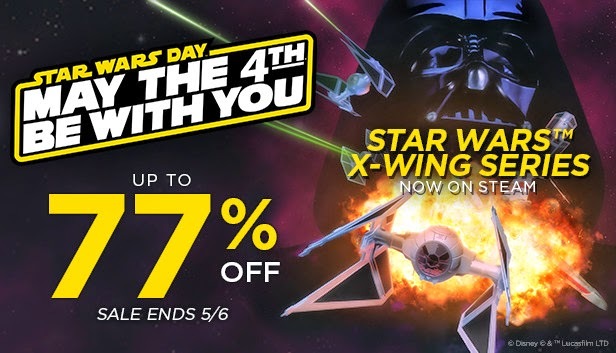 Star Wars Day: Save up to 77% off STAR WARS games on STEAM! The circle is now complete… the legendary X-Wing Series is now on @Steam! 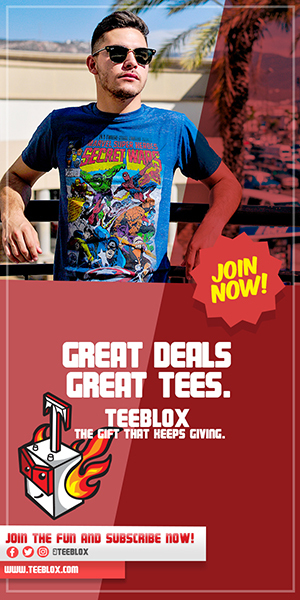 Check it out along with discounts up to 77% on all Star Wars games (including the Star Wars Collection) now: http://store.steampowered.com #StarWarsDay SALE ENDS 5/6/15!! !